Edifier is introducing headphones to its North American retailers. Created with the same award-winning design as their speakers, Edifier headphones will shock your ears. Producing high-quality sound with crisp lows and clear highs from a palm size driver. 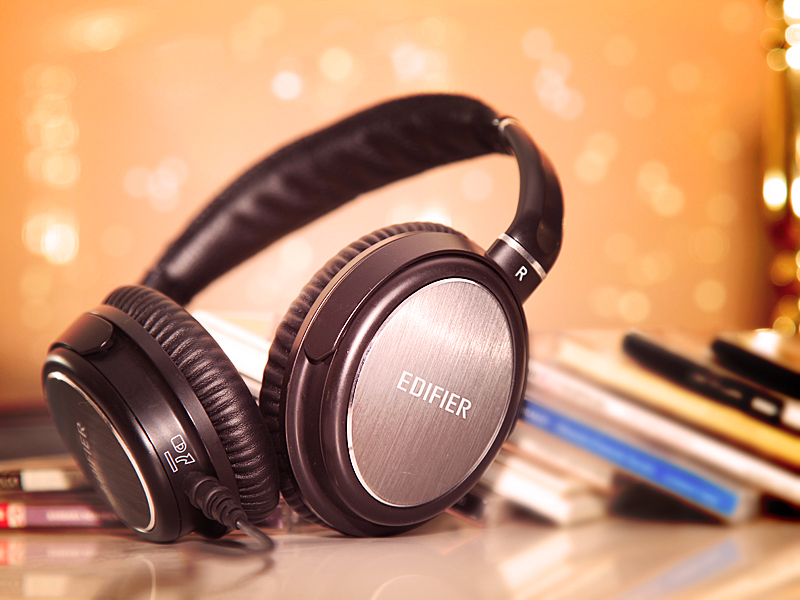 All of Edifier headphones are Hi-Fi, comfortable, foldable and designed with TPE wiring. Edifier headphones have been around for sometime, but until now they have not been available to customers in North America. You can now have the same quality sound in headphones as you do from your Edifier speakers. Choose from the H690, H850, H840, H750, H650 and their equivalent design including inline mic/remote. These headphones all feature their own uniqueness. Whether it’s style or engineering, there is something that sets them all apart. The H840 and H850 headphones have both been tuned and calibrated by Phil Jones from Pure Sound. The mastermind behind pure sound speakers has collaborated with Edifier to develop these two headphones to produce exceptional sound. The H850 is so powerful DJs can change the wiring and plug into their sound system to create amazing beats. Tuned for perfectionists. All Edifier Hi-Fi headphones are design with top of the line products and environmentally friendly PVC material. You can feel great wearing them knowing manufacturing them did not harm the environment. Comfort is key. Wearing something on your head and ears for hours can be irritating, but Edifier headphones are designed for extreme comfort. Having the headband too tight can cause a headache, and having tough ear cups only permits you a few hours, if that, of listening to your favourite music when you are on the go. 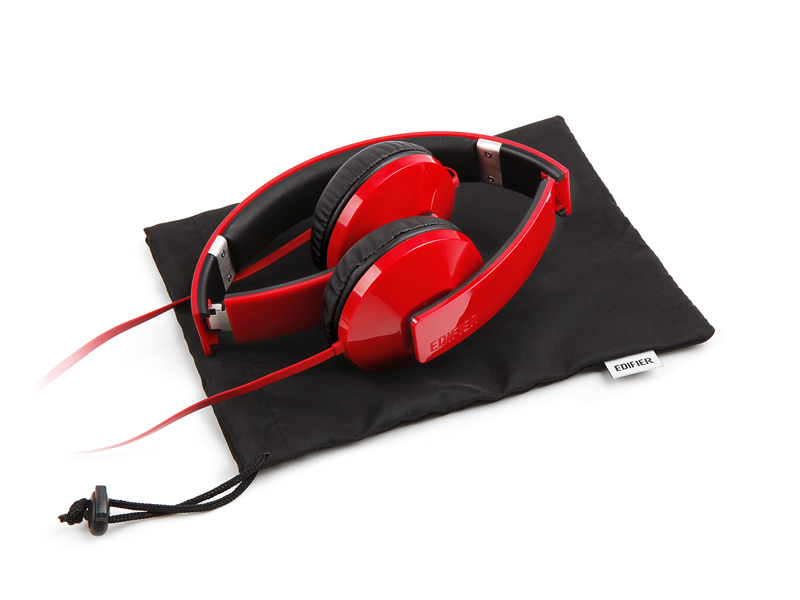 Edifier’s Hi-Fi headphones are designed with leather ear cups to cushion your ears all day long. So comfortable you’ll forget you have headphones on. All Edifier headphones offer adjustable headbands to fit your head perfectly. Headbands have a stainless steel strip for extra durability. If you are looking for a fashionable headphone, Edifier North America is caring several colours and styles in Canada and the US. The H650 Hi-Fi headphone comes in a selection of colours, choose from purple, pink, blue or orange. Headphones are an accessorie, it’s okay to have them in a funky colour. Another unique feature of Edifier’s Hi-Fi headphones is their folding capabilities. All Edifier headphone models offered in North America are designed with foldable features. Most have rotational ear cups to allow the headphone to lay flat. This prevents damage during transportation and takes up less space. The H750 Hi-Fi headphone is even more unique. It folds into half its size. You can even put it in your back pocket. 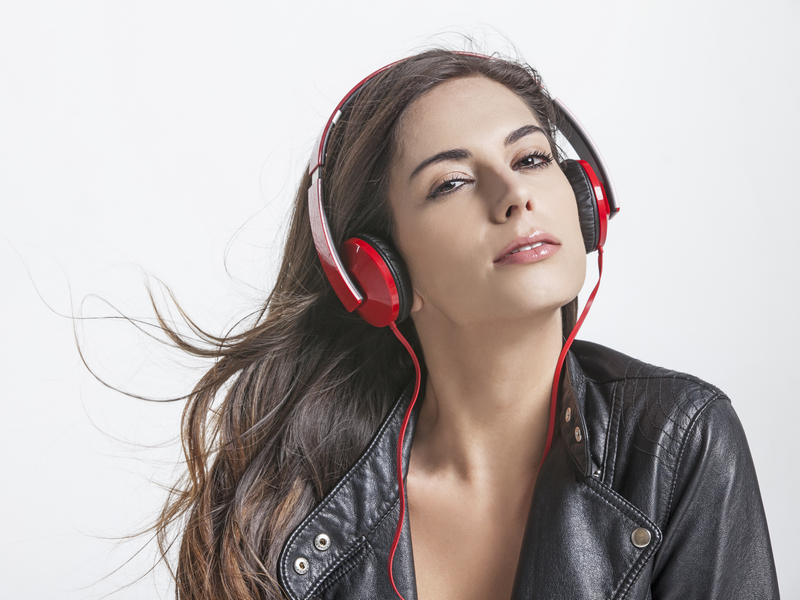 There is no reason to leave your music at home when it is so convenient to travel with your headphones. Edifier wants your headphones to have a long life. They are design with the same high-quality as their award-winning speakers and include TPE wire for lifelong wear. A consistent problem with headphone wires is that they get pulled, tangled and worn out quickly to the point where they no longer work. Edifier’s headphones are designed with TPE wiring. They are tangle and pull resistant. This elongates the life of your headphones. You can put them in your bag and not have to spend time untangling them when you want to use them again.